Villain in Brooklyn. Photo courtesy of Craftsman. Working in historic preservation and salvage/reuse means having a good grasp of material science and an eye for craftsmanship. One of the biggest hurdles of working in these fields is assuring people who own vintage buildings or who do a lot of building that they can easily repair, restore, and reuse older materials. In fact, these materials usually have several lives left in them. But as much as I hammer home this point (cymbal crash! ), even I don’t get nearly enough time to play around with many of the tools out there that can help make restoration and reuse projects even easier, not to mention the time to stoke the coals of my creative side. This became a room full of excited adults, lathes, and rather a lot of wood shavings a couple of hours after this was taken. Photo courtesy of Craftsman. 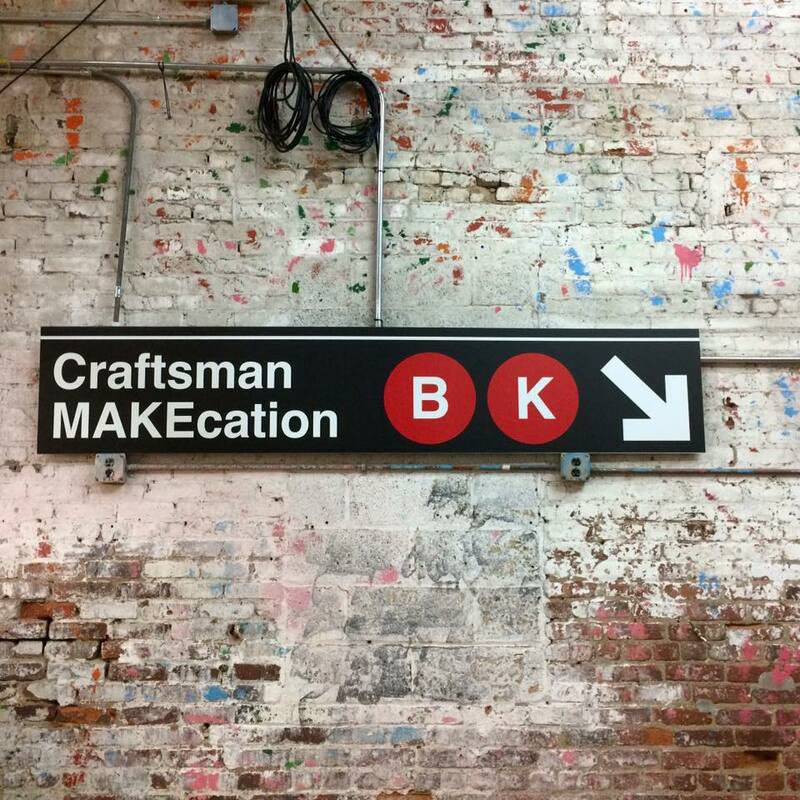 Enter MAKEcation. This is essentially two days of nonstop building, learning and playing, and when you’re invited as a special guest, it’s rude to say no, right? I was asked to come and teach a workshop last year at the inaugural MAKEcation, and I remember thinking, “Is this a real thing? We just get to build stuff all weekend and in the evenings, we learn about whiskey and grilling and take a boat ride after a private concert?” It’s a thing. When I was asked back, rest assured I immediately rearranged my five jobs to make it work. 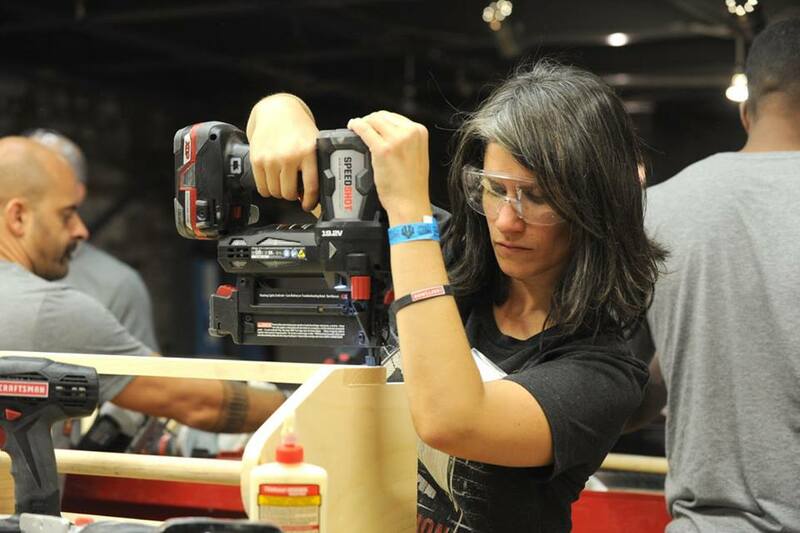 MAKEcation is like camp for curious and creative adults with some of the best makers in the country. At a really nice hotel. Making coat hooks with master craftsman Rob North. Photo Courtesy of Craftsman. 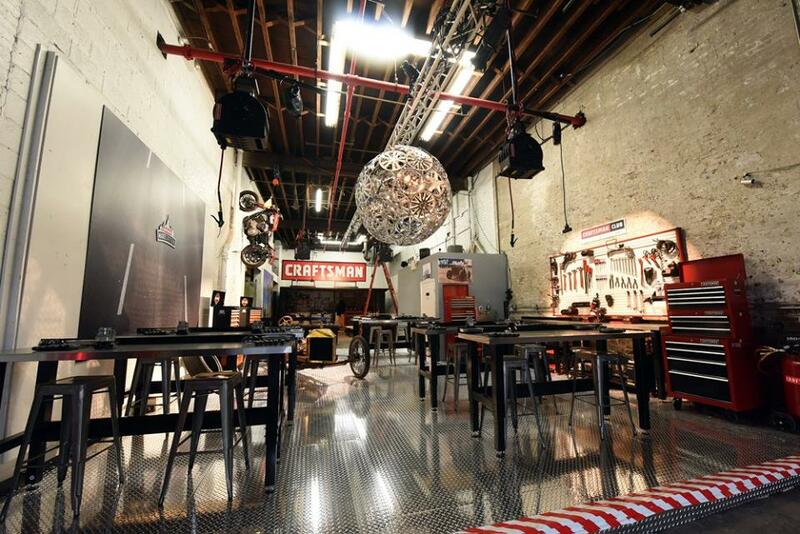 The purpose of the event, which lasts 2-1/2 days, is to reward loyal Craftsman Club members for their support and to show active DIY bloggers what Craftsman tools can do. An added bonus of coming two years in a row was seeing many of the ideas that came out of last year manifest through new tool designs and adjustments. Participants were shown all of the upgrades and allowed to try them out. Honestly, I fell in love with several tools I didn’t even know I wanted. 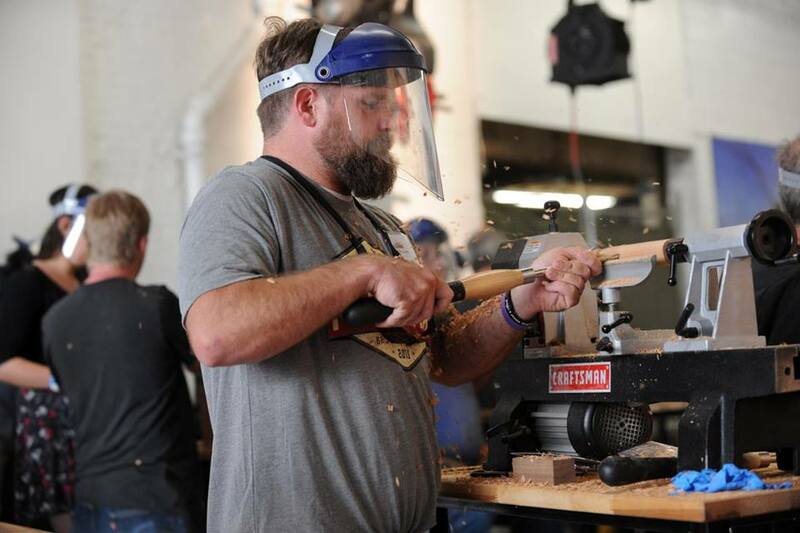 My kingdom for more workspace in Chicago because…lathe. Sigh. LATHE!!! I cannot express how satisfying it is to use the 12″ x 16″ midi lathe. I’d never used this tool before and it was super smooth. It was essentially like meditation that left you with a piece of functional art. Photo courtesy of Craftsman. 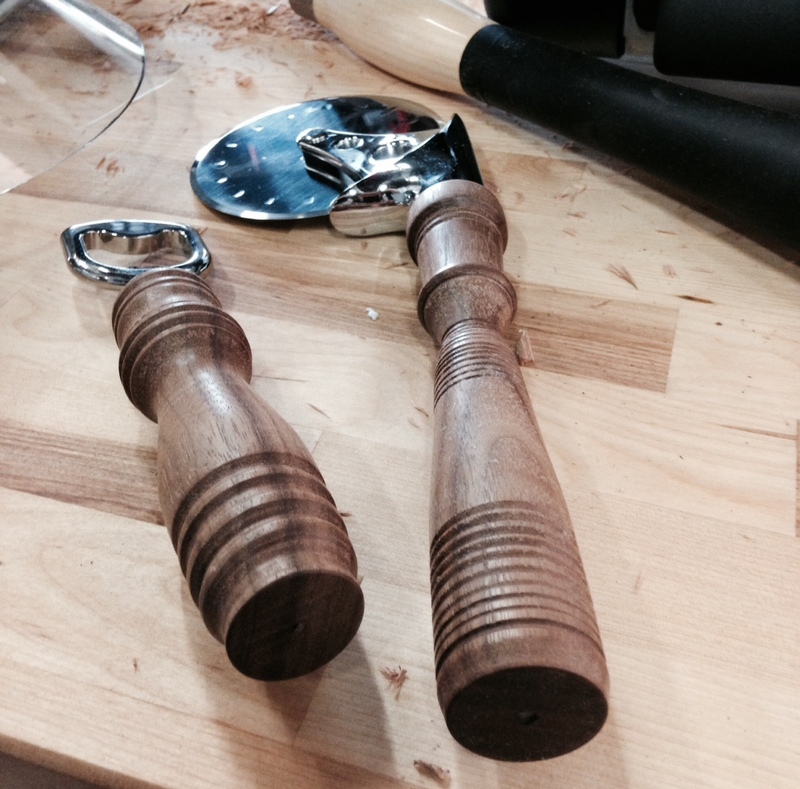 I only had time to make two handles, but this bottle and pizza cutter are going to be buried with me. Arrive in Brooklyn early to explore solo for a few hours. 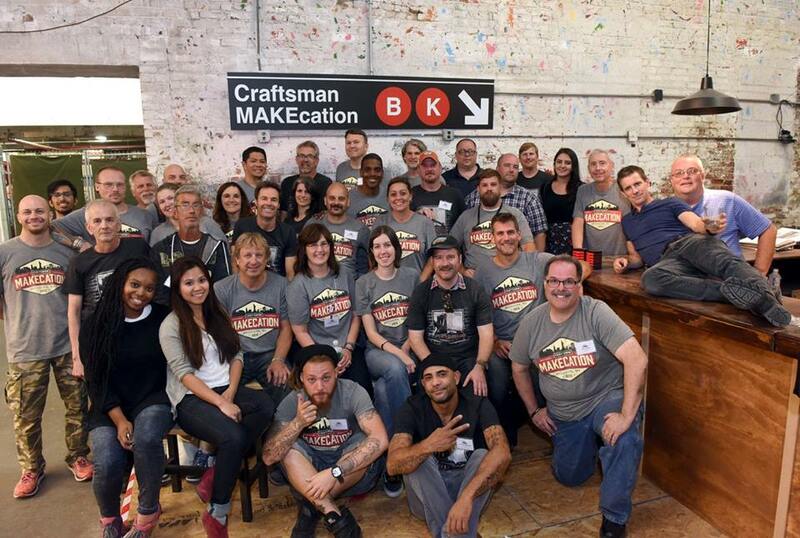 Master craftsmen, loyal Craftsman Club members, handy people who write about makers and tools for a living, and a few folks from the Craftsman marketing team who schemed this whole wonderful thing up and worked their tails off for the greater good. Thanks, thanks, thanks. Photo courtesy of Craftsman. 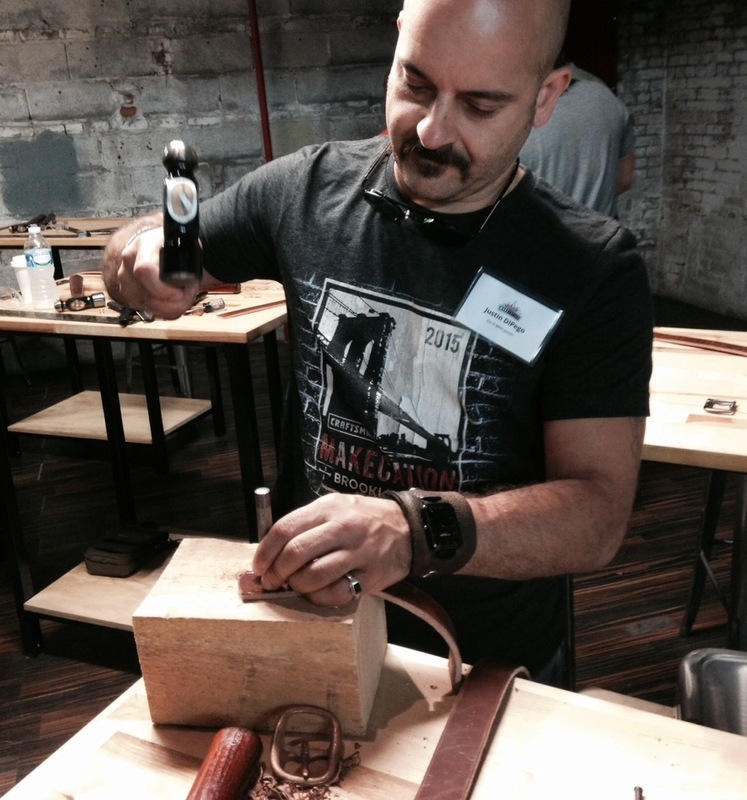 Justin DiPego doing some stellar leatherwork. I got to know Justin at last year’s MAKEcation and highly recommend checking out his DIY videos. 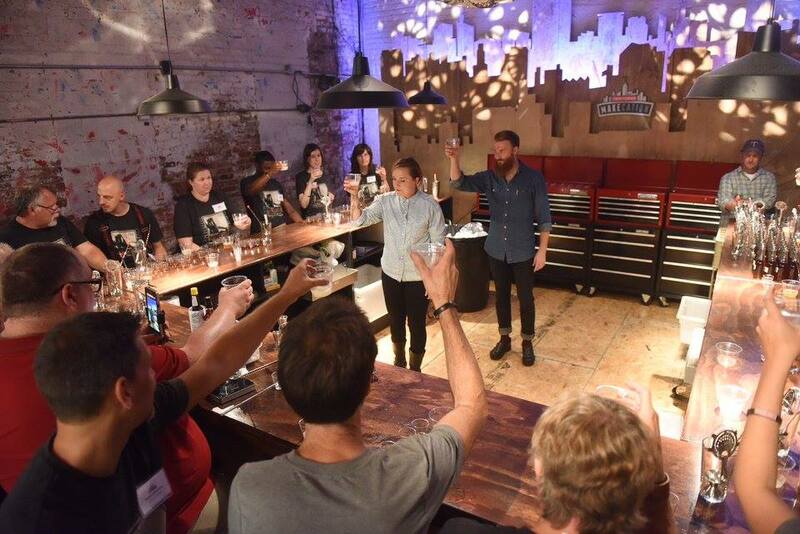 Mixologist Lacy Hawkins and her assistant teach us everything we ever wanted to know about making the perfect Manhattan. Photo courtesy of Craftsman. Make a toolbox with a drawer and a bottle opener with the incredibly talented and kind Karl Champley to lug around some of our spoils when we get home. 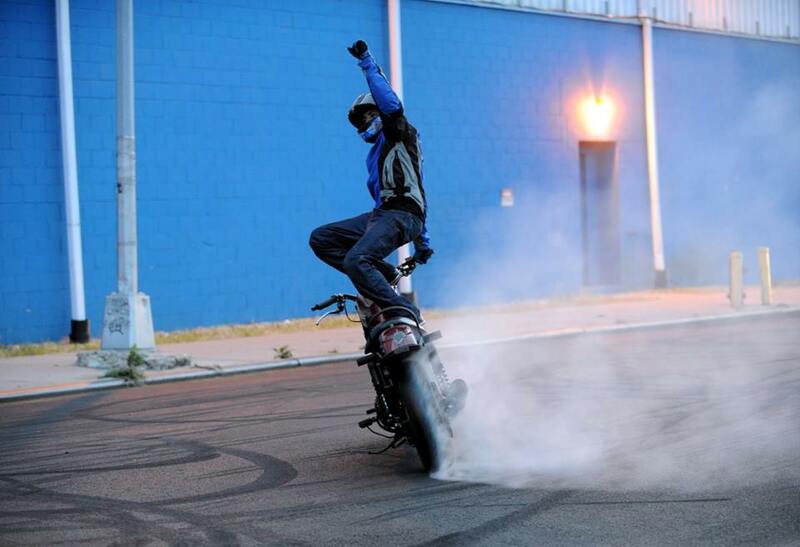 Oh, then we went to go see a private motorcycle stunt show by ILLConduct. Just for us. Because, why not? 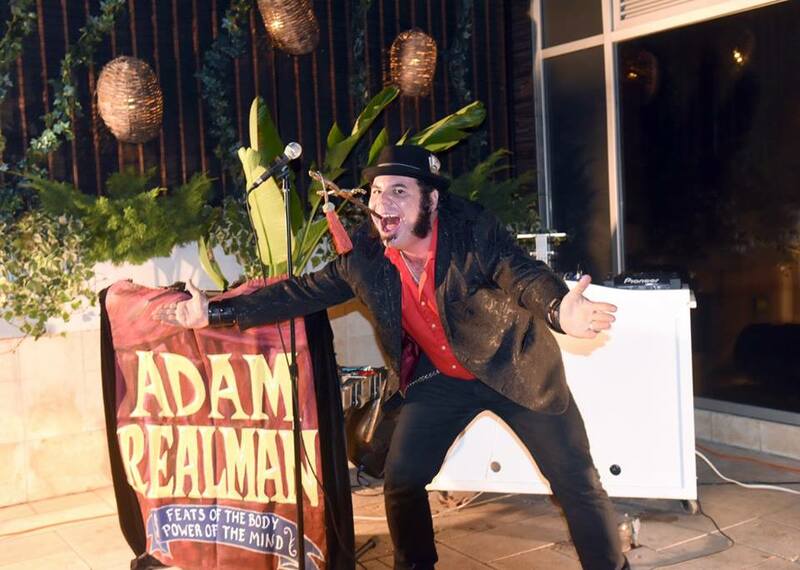 Then another dinner by the pool and Coney Island Magician and Performer Adam Realman, who swallows swords and cigarettes and shoves spikes into his face and resembles Tom Waits. The C3 19.2V Brad Nailer was my other favorite tool on this trip. After messing around with a manual staple gun at home earlier this month, this tool made me realize all those kicked up staples and curse words were completely unnecessary. Peace shall now reign in the Bruni studio. 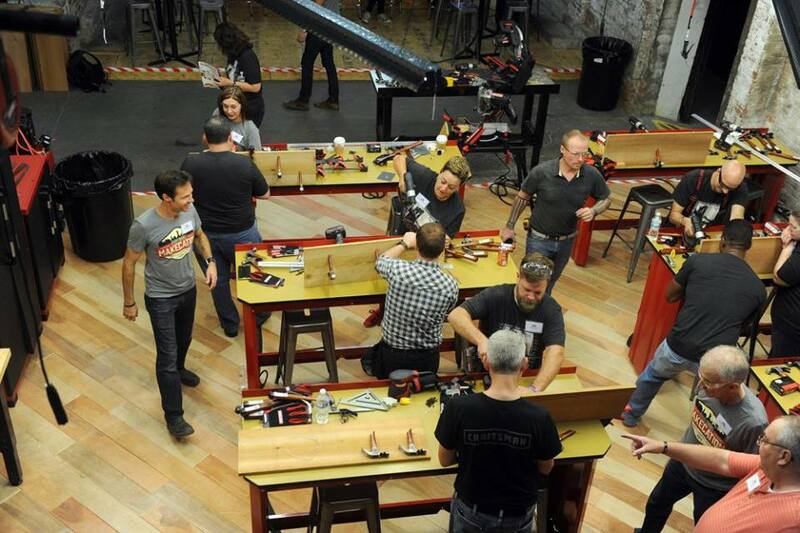 Thanks to the venerable Karl Champley, host on the DIY Network, HGTV, and recent winner of Ellen’s Design Challenge for this toolbox workshop. Photo courtesy of Craftsman. We expected to be taken back to the hotel to clean ourselves up before dinner, but instead were taken down a side street for a private show by the motorcycle stunt riders at ILLConduct. This is a great capture, but I highly recommend looking at the videos on the media page of their website to understand how incredible these guys are. Photo courtesy of Craftsman. This is Adam Realman. He eats cigarette, bends wrenches, swallows swords, and he let me pull a giant nail out of his nose and called me lovely. No regrets. Photo courtesy of Craftsman. Thank the Gods that your flight is late enough that you don’t need to leave the hotel until 11:30am, intend to explore in the morning but instead sleep until 10am, watch HBO in a fog for another hour, pack frantically, and unceremoniously run out the door to meet your driver. Smile as you collapse into your window seat, sleep until drooling. So, this was a dream trip. Assuming this happens a third year, sign up to be a member of the Craftsman Club if you haven’t already (it’s free), and enter to win as many times as you’re able. Remember: camp for adults with great food and liquor and a nice hotel and bizarre and ridiculously entertaining side trips and performances. Oh, and they ship everything you make back to you and every single thing on the trip is paid for. Yes. I’ll see you next year. Nerd sidebar: Hanging out with Vincent Lai of the Brooklyn-based Fixers Collective, a group that helped me and a friend launch Community Glue Workshop several years ago (which we’re proud to note is the first repair clinic in the state of Illinois). 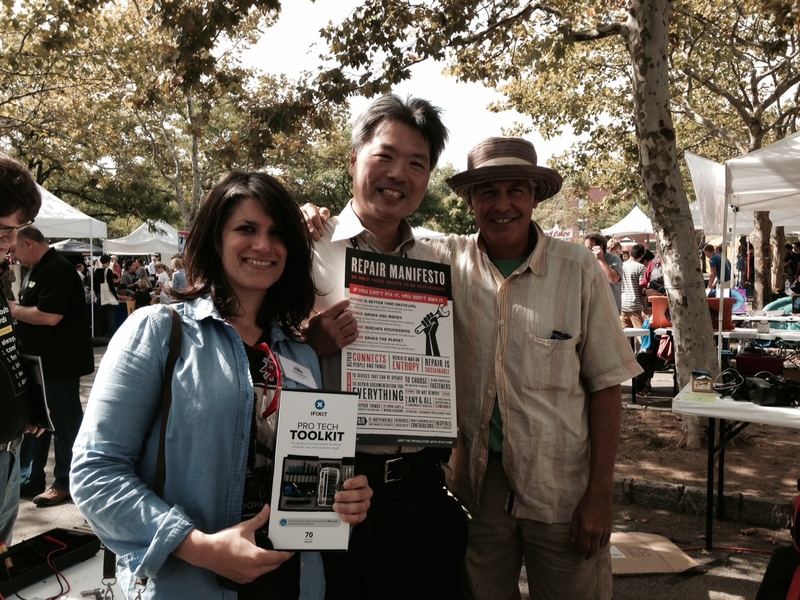 I read that his crew had a booth at the World Maker Faire and we finally got to hug in earnest (and then he gave me a free iFixit tool kit!). 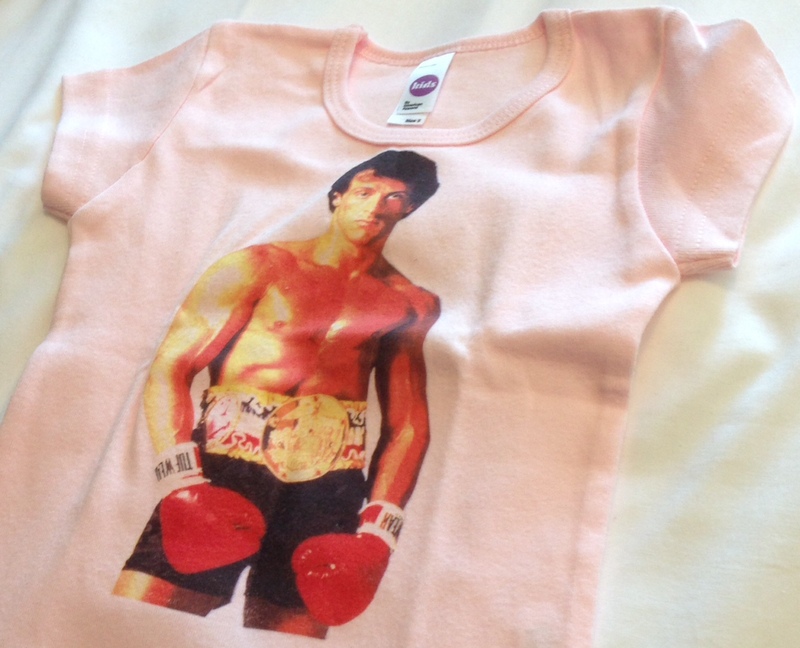 I can’t wait to give this to my niece. Thanks, Brooklyn street vendor.